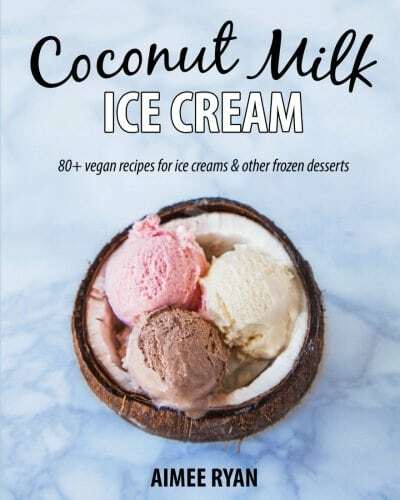 Coconut Milk Ice Cream teaches you how to make delicious vegan & grain-free ice creams, frozen desserts & treats at home using coconut milk and other healthy ingredients. From the classics like vanilla, cookie dough and salted caramel to more unusual flavors such as wasabi, red velvet beetroot and green tea, there are flavors to suit everyone’s taste! Peter Singer’s other books include Writings on an Ethical Life, Practical Ethics, and The Life You Can Save, among many others. He is the Ira W. DeCamp Professor of Bioethics at Princeton University’s Center for Human Values.